​Come and get connected! 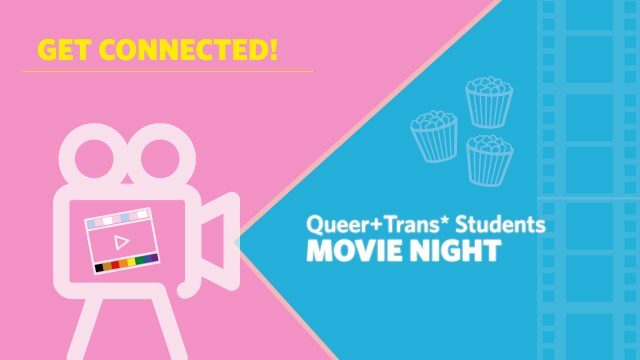 The UBC Equity & Inclusion Office is hosting a movie night for Queer and/or Trans students and their allies. Join us for dinner and a screening of Finding by Love Intersections followed by a Q&A discussion session with the filmmakers, Jen Sungshine and David Ng. Finding is a short film series about finding queer history, queer dance, queer disability language, queer sports, and queer family & hope. 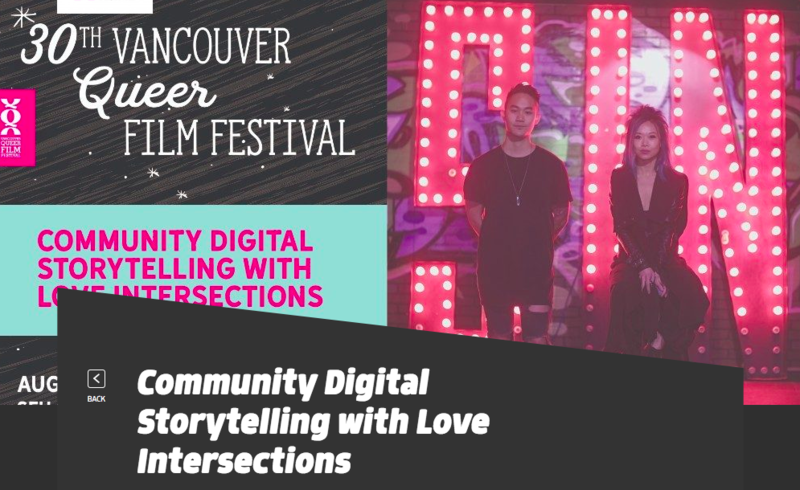 ​What began as a wild idea in simply wanting to tell their own stories became a collaborative filmmaking journey that transformed how we understand community, queerness, and creative collaboration. Love Intersections invite you to think about this vital connection between relationships, representation, and story. 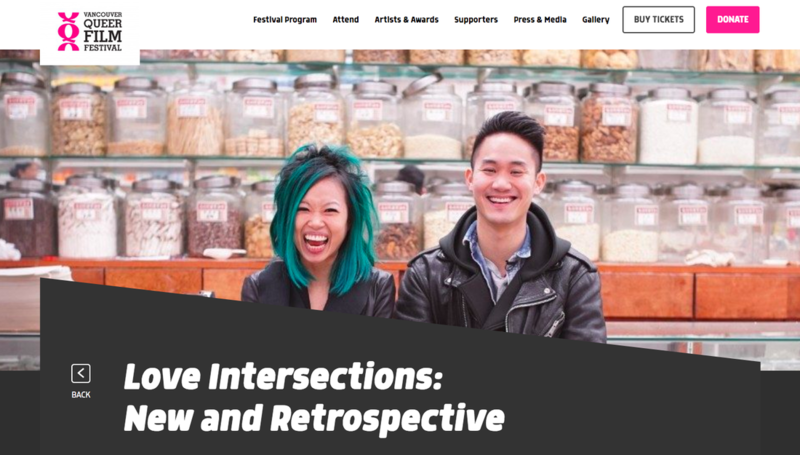 Come prepared to share your own wild ideas and stories in front of their camera—with hosts Jen Sungshine and David Ng—and work together in thinking through these questions: How do you see yourself, your friends and chosen family, your communities all show up in film and media? What stories are still waiting to be told? More deeply, how do we develop elastic relationships in community with one another and cultivate social trust? ​This workshop is free to attend. The intention of this panel is to highlight the importance of understanding electronic music and art practices through an intersectional lens. How does vectors of oppression and privilege (gender, race, age, class, ability, language, ethnicity, education, family status, history, culture, etc) affect one’s opportunity to participate in electronic music & art? The intention of this panel is to discuss how cultural organizers and organizations can be more accountable when creating culture through organizing events, curating, managing spaces, navigating gentrification, hiring representational staff, and creating partnerships.